Zales has been helping couples say 'I love you' for more than 85 years. 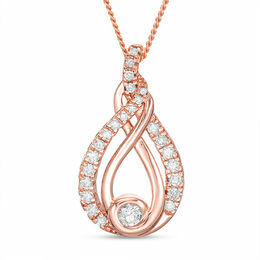 As a leader in the jewelry industry, Zales provides fine jewelry and gifts at affordable prices. 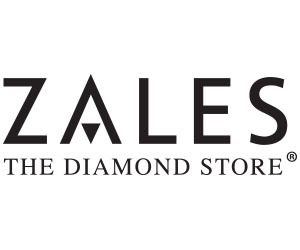 From now until November 4th, receive an additional 20% off clearance at Zales when you use code ZCLR20AFF at checkout.